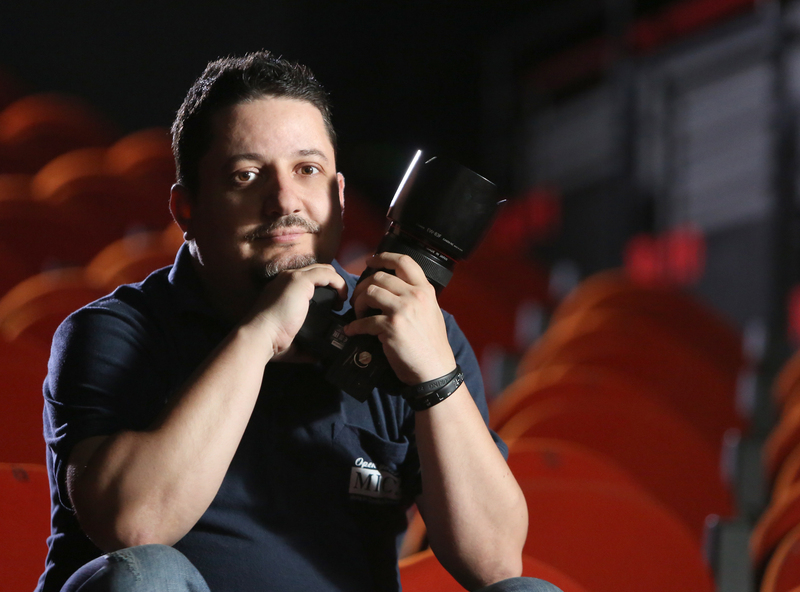 The Official photographer of the National Theatre of Bucharest, since 2014. Journalist, editorialist and photoreporter for topmost Romanian publications (Adevărul Daily, Evenimentul Zilei Daily, Cotidianul etc). Lots of photo exhibitions in main Romanian cities: Cluj Napoca, Timișoara, Iași, Constanța, Arad. August 2017 – Theater photography seminar at the International Festival of Visual Arts – VSLO, Vama Veche, Romania.